…we have been planning and developing products to enrich and beautify your life. 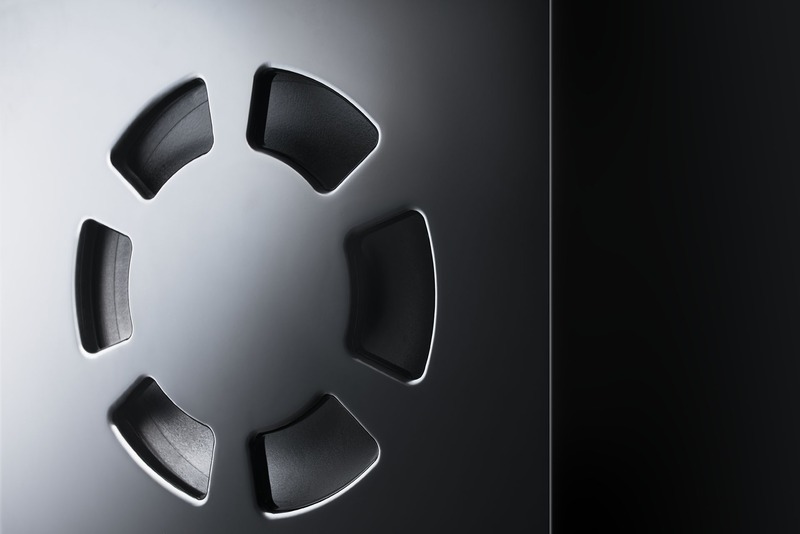 Our solutions for audio, performance, and room acoustics impress with their unique and unmatched sound quality. Feel it… Music is universal. Music is unique. Music is a reflection of feelings of both the artist and the audience. Music is a give and take. Perfection, pleasure, passion, even drama and emotion. Whether gentle gliding in the stream of melodies or the rapid flight over the vastness of the chords: Music brings us moments in which we find our pure self. And that makes music the most universal of all languages, and it makes it timeless. All of our products have been developed to communicate this universal language, to master it and ultimately to perfect it. Whether in a concert hall or in the living room. STEIN Music products will always be recognizable as such: Excellent in the moment, and true classics in the future..
We hope you enjoy exploring our visions for the perfection of this universal language, our ideas and our passion. SteinMusic products start where everything comes into being: a note, a harmony, performed by an artist, carried by the room's athmosphere and finally perceived by our auditory system. And this is just what the audience enjoys. The reproduction of music should consequently be as close as possible to the sonic events as during recording. Of course, this also includes the acoustical characteristics of the recording room, be it a studio, a concert hall or a church. All our loudspeakers and electronics are tuned to this aim. To deliver an unadulterated, pure and uncompromising sound in order to reflect the commitment and dedication of the artists. And although our focus has always been on audio technology, all our work is dedicated to the beauty of music. One of the reasons why it is "SteinMusic", not "SteinTechnologies". For over 30 years we have been planning and developing products to enrich and beautify your life. 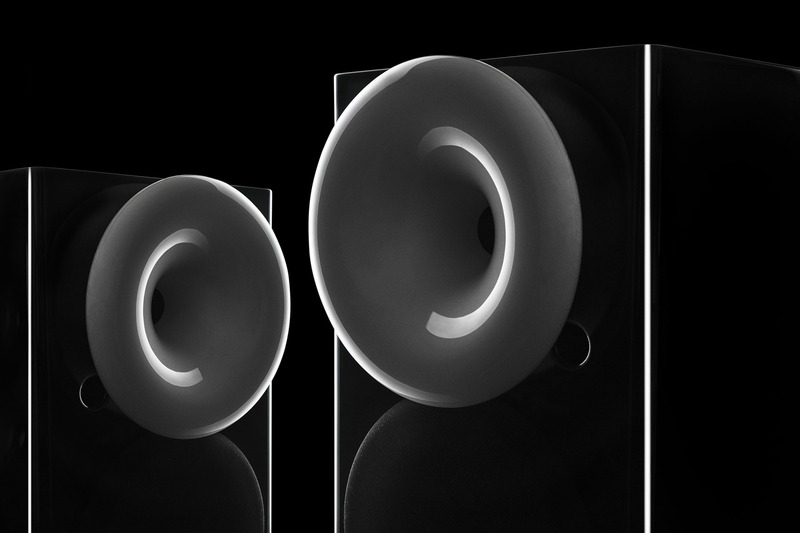 Our solutions for audio, performance and room acoustics impress with their unique functionality, a comprehensible operating concept and, last but not least, reflect the fascination of our daily tasks. We are constantly growing in these tasks and in the demand on ourselves to master them to perfection. Whether in the various disciplines of engineering, such as physics, materials science or electrical engineering, or the selection and specialization of our employees, or the optimization of our service-, process-, and supply-chains. Ultimately, with every single one of our products we strive to arrange music as a beautiful and unique experience. All this has made STEIN Music what we are today during the last three decades: Passionately innovative. Sometimes the striving for perfection is like this: At some point you boldly go, where no man has gone before... and only few people ever will again. But this is not our objective. Nonetheless, the limiting factor is usually a very earthly one, namely the price tag. The essence of our creations. Pure, passionate, without decorative gadgets, however useful they could be. The State Line gives even the smaller budget the potential to realize HighEnd. Exceedingly more ambitious and with unique details, which make ears grow big and the smiles even bigger. Nevertheless, always with a sharp eye on the overall budget. The High Line is in it's truest sense "price-VALUE". The stuff dreams are made of. Highly complex challenges, passionate, often yearlong developments, upgrades, and signature versions. The Top Line shows HighEnd as it should be; HighEnd as it is supposed to be: Uncompromising, proud, confident, and superior. An unforgettable experience. Since we produce almost exclusively in small series, every device, every loudspeaker, every tuning module, every scanning system, even every single cable is practically unique and is subjected to a function- and stress test as well as quality controls according to the strictest standards. Which is one of the reasons for our lasting success on the international HighEnd market. Founded in 1982 by Holger Sten, SteinMusic started out as a small, ambitious individual enterprise with a number of components developed in-house, concept speakers for friends and fellow students and other smallscale assignments. Today, it is a professional, independent and owner-managed company on an internationally highly renowned HighEnd level, with innovative and timeless products and services at the very highest industrial level. Over the years, a talented, specialized team of developers, technicians, tradesmen, as well as service-, fair- and logistics professionals grew together, who all share this one passion: The love for good music. Personal musical preferences have always played a subordinate role here. It is much more important to create an entire musical reproduction which is more acoustically authentic, thus allowing what happened during the recording to be more tangible. The heritage-protected "Tower of the Old Malterey" is a well-known landmark in the picturesque township of Mülheim an der Ruhr and houses the headquarters of SteinMusic. In this historic, over 100-year-old facility, production, research & development, studios and listening rooms, as well as administration, sales and marketing are located on a total of 4 floors. Despite the highly professional international nature of business, a very familiar working atmosphere is maintained and cultivated. Each of our employees is an expert in his or her field for many years. However, as we are always renewing old knowledge, adding new knowledge, we always try to ask the right questions. We consider the training and further education of all SteinMusic staff to be just as important as good music. This is particularly important for the youngest of our colleagues: Our apprentices are facing great challenges. Because at STEIN Music they do not only undergo a demanding curriculum. They are seen and acknowledged as full-fledged employees by the entire personnel. As a member of the local Chamber of Crafts, we take pride in saying: "We educate!"